Stylish and Comfortable? Yes please! Looking for a special gift for a canine family member? 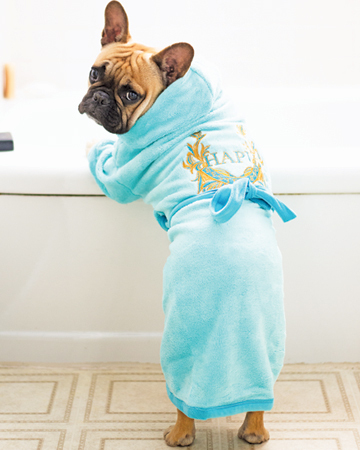 HAPU Bathrobes offer a luxurious and practical drying coat for that special dog. 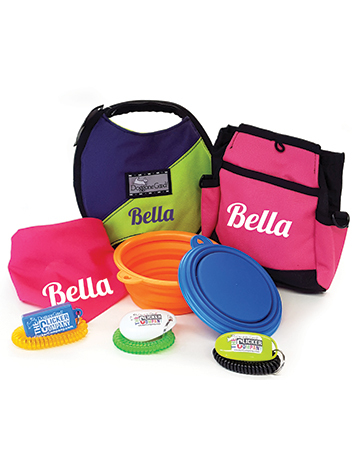 The easy way to dry your dog, perfect for outdoor adventures, swimming or bathing! 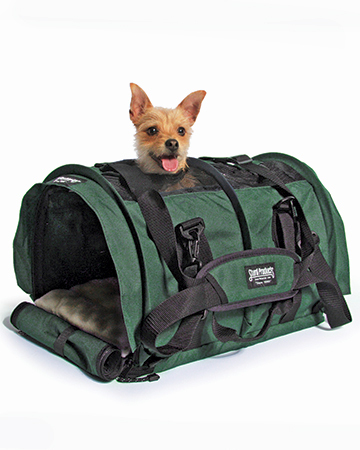 The original SturdiBag Pet Carrier is a light durable, flexi-height carrier designed to "flex" without collapsing, allowing it to conform to the under seat height of all airline seats. Available in multiple sizes. 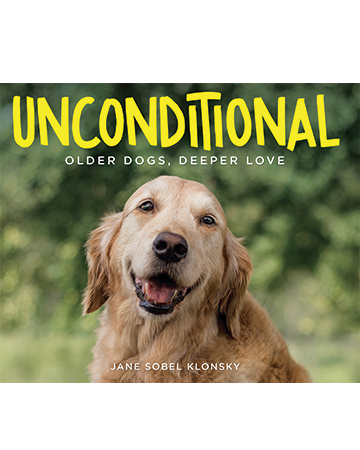 In her heart-warming book "Unconditional: Older Dogs, Deeper Love", Jane Sobel Klonsky travels the U.S. and beautifully captures the deep bond between elder dogs and their owners who love them in a touching photography series. 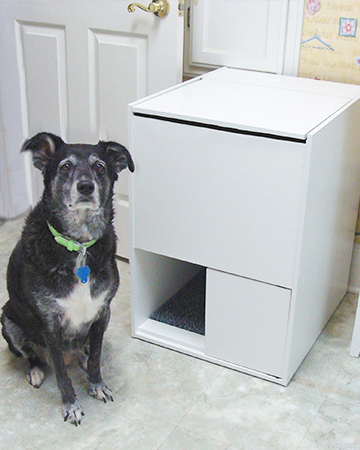 Here's a stylish box to store all of your pet's necessities! 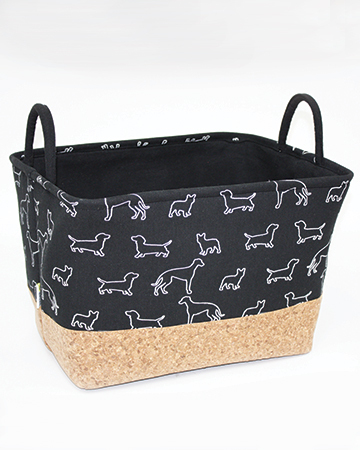 Based on a co-design campaign, BeOneBreed's stylish ‘black doggies’ goodie box will be a great addition to your home décor. Two designs available. 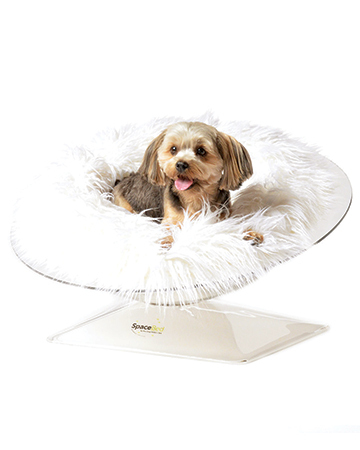 The SpaceBed will whip your little pup to sleep in comfort and style. Complete with custom-made, clear polycarbonate bed with a faux fur spaceCloud cushion (available in several luxurious fabrics and colours). Searching for that special treat this holiday season? 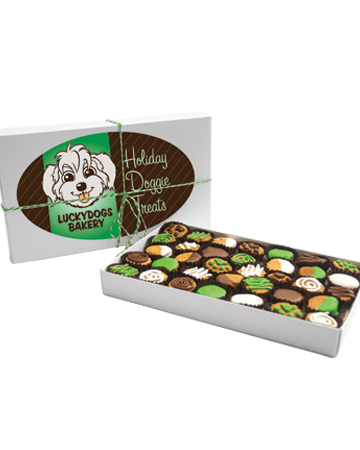 Lucky has created the ultimate gift box—just in time! Available in “Paw Decorated” or “Natural”, these Organic Artisan Baked Goods For Dogs will be your pup’s favourite gift! Scandinavian designed, environmentally friendly leather products with a purpose! HUND Denmark’s hypoallergenic round collars eliminate icky matting and skin irritation while the five-in-one multifunctional leash makes walking/jogging just more fun! Improve your pet’s health and wellness with Pet Releaf! 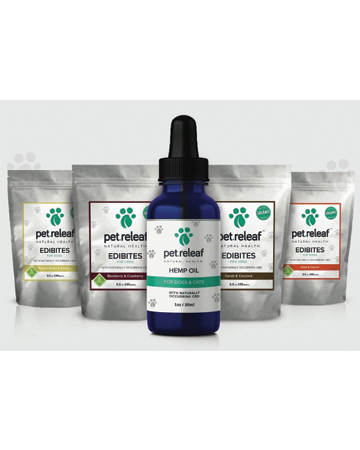 Specially formulated for better health and happiness, Pet Releaf products are made with whole food, organic ingredients that have been proven to cause begging! Choose from Edibites or Hemp oil tinctures, infused with organic CBD from the hemp plant. Feel spoiled every month by subscribing to Loot Pets mystery box! 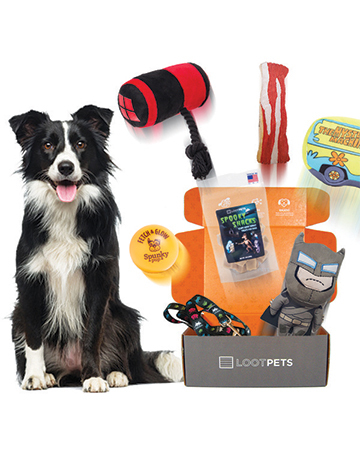 The Loot Crate offers a variety of geeky, pup-cultured inspired toys, treats and accessories right to your door! No shopping involved. 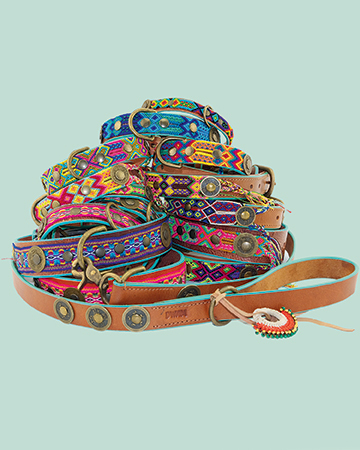 Bohemian, hippy, colourful – thats what Dutch brand Dog With A Mission is all about! Their 100% handmade, high quality collars, leashes and harnesses support animal welfare and speak to their motto: “Lets spoil every dog!”. Stop the endless sweeping and vacuuming! Introducing the Shed Defender ($50), a onesie that contains dog hair. The lightweight, breathable, stretchy fabric is safe and comfortable. 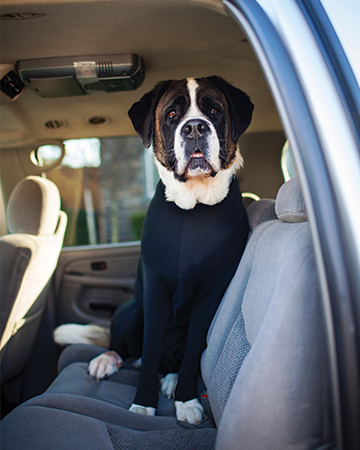 Use in the car or house, replace the medical cone or keep your dog warm! 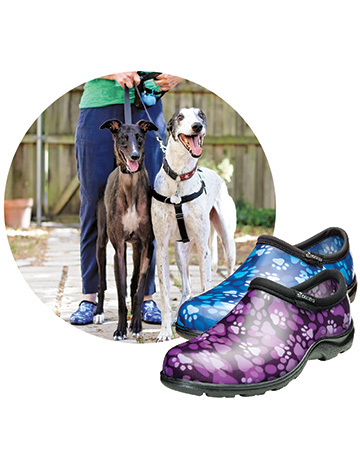 These super-comfortable waterproof shoes by Sloggers ($30) are perfect for walking the dog! They can handle any kind of mess – just hose off or wipe clean and they’re ready for your next adventure! So comfortable you’ll wear them all day! 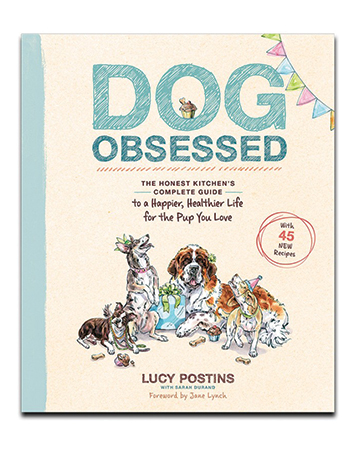 In "Dog Obsessed" Lucy Postins shares her secrets for giving your dog the best care. Packed with humorous and helpful advice as well as vet-approved heath tips, this fantastic book is set to become your new best friend! 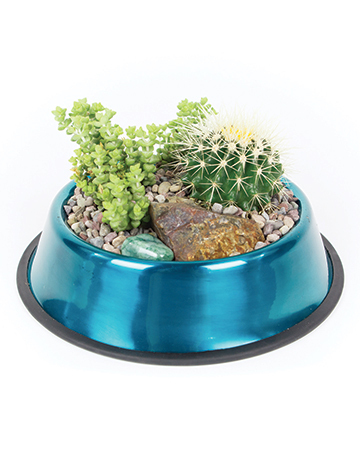 Pet parents are loving this eye-catching DIY Succulent Dog Bowl. The fun kit includes everything you need. It’s fantastic addition to any home, a perfect gift, or a beautiful way to honour the life of a furry friend. Keep Warm While Looking Good! 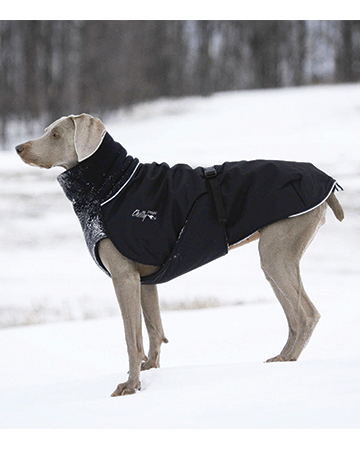 ChillyDog's Great White North coat (From $75) provides maximum warmth and durability! 100% waterproof, it features a polyurethane-coated outer shell, breathable, non-pilling fleece, and multiple colour combos. Made in Canada in a variety of sizes! 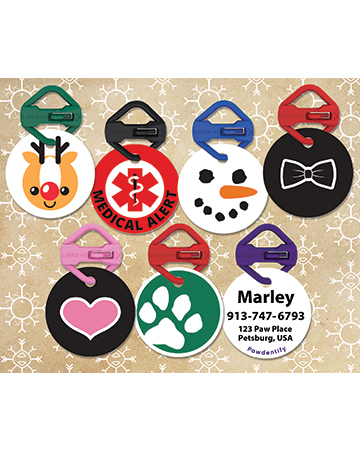 The Pawdentity Pet ID System makes a great stocking stuffer! Tags are easier to read, easier to attach and more durable than metal ID. Made with Kevlar and a patented lock, Links-It keeps tags securely attached. Flavorit nylon bones have tiny cells molded into both sides that you can fill with spreadable treats (peanut butter! cream cheeses!). Massages gums, good for aggressive chewers, and available in 7 delicious flavours! Made in USA. I’M - YUNITY for Dogs. 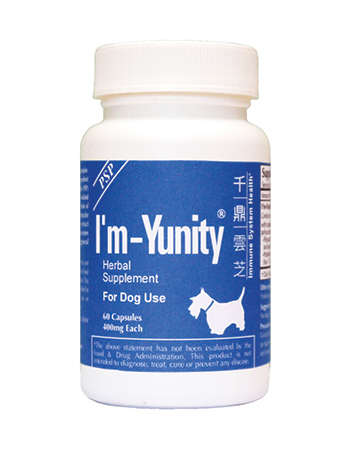 Improve your dog’s immunity and quality of life with I’m - Yunity. It’s the only clinically proven medicinal mushroom extracts of Coriolus versicolor. I’m –Yunity contains proprietary and standardized extracts to help to reduce pain and fatigue while improving energy levels, mobility and appetite. Use code “moderndog” for a 5% discount! 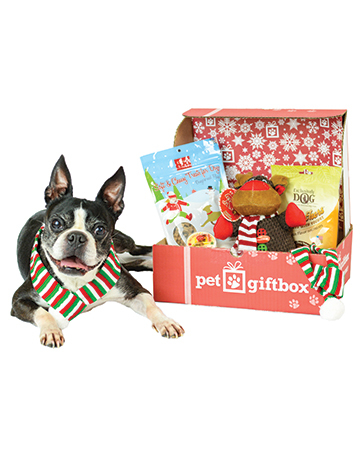 PetGiftBox is the perfect gift for your furry friend this holiday season. 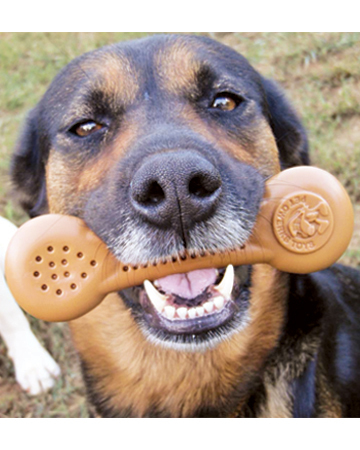 Jam-packed with only the best quality toys, treats and other goodies, your pup will be begging for more! Get 50% off your first box! 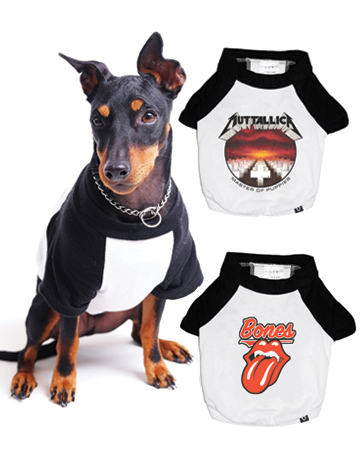 Bring out your dog’s inner party animal with rock and metal raglan dog tees ($26), the perfect gift to help your dogs express their wild side! Prints include Muttallica, Rolling Bones, Bark At The Moon, and Muttley Crew. 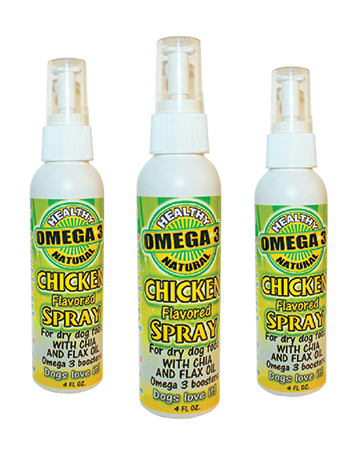 These delicious Roasted Chicken Flavored OMEGA 3 Sprays for dry dog food from Flavored Sprays are made in the USA with all natural ingredients! 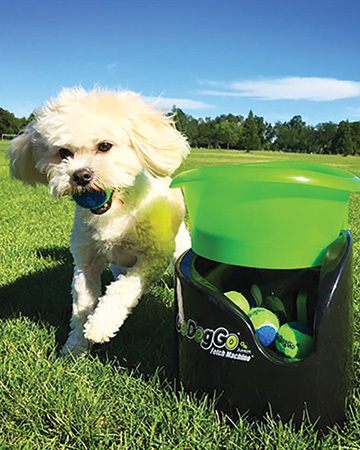 Easy, convenient to use and dogs love it! Animal Blueprint company allows me to creatively show off my favourite pup! 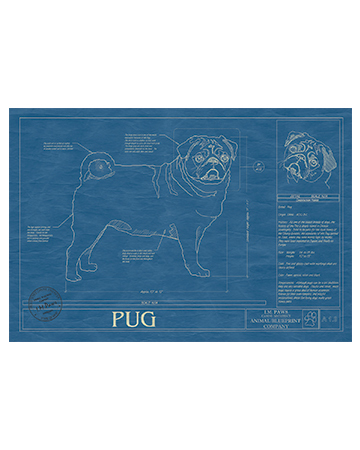 Their unique blueprint-design museum quality art prints are available in a TON of different breeds, all featuring the vintage design style everyone loves! Santa’s Little Squeakers Toys are inspired by everything P.L.A.Y. loves about Christmas…snowflakes, fir trees, and ugly holiday sweaters. 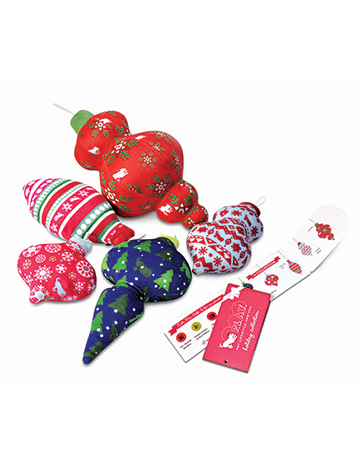 Featuring fun ornament shapes, these toys double as festive décor for your tree. Take Sashi and Her Friends Home for the Holidays! 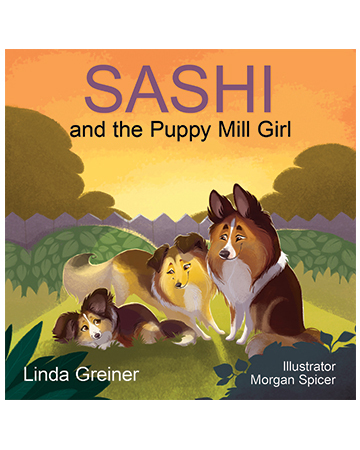 This award-winning series delights readers of all ages with sweet tales of friendship. A portion of the proceeds benefit Sheltie Rescue. 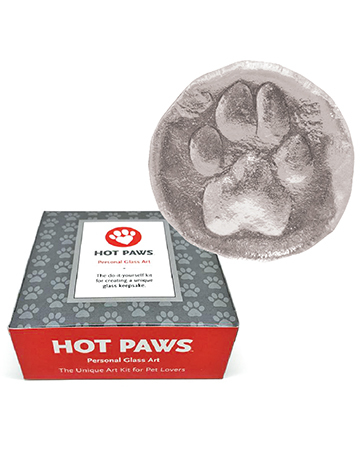 Hot Paws is the original do-it yourself kit for making a beautiful and unique glass copy of your furry friends paw, right in the comfort of your own home! 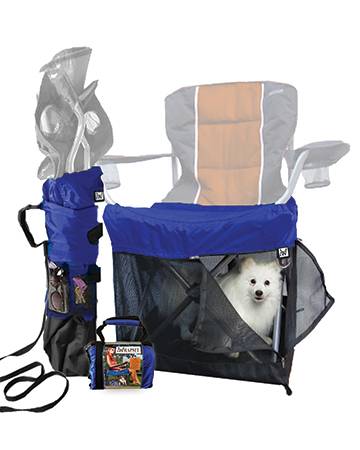 Keep your dog dry and warm! 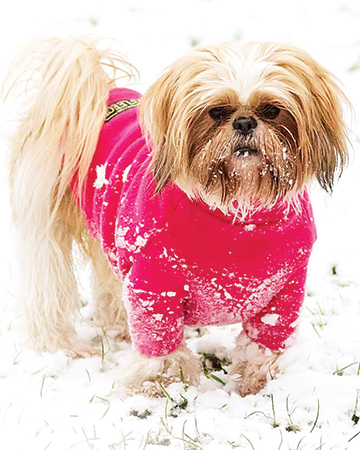 Equafleece dog clothing offers timeless British style and design. The soft Polartec fabric is 100% rainproof in the harshest weather conditions and dries a damp dog in minutes! 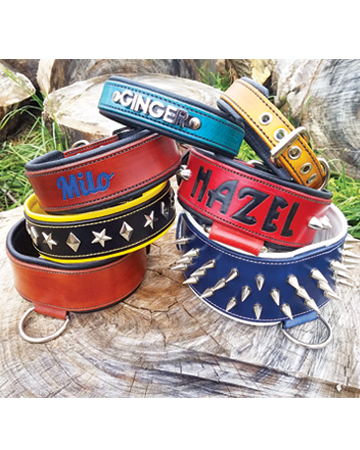 One of a kind, handcrafted, high quality leather collars, customized for your dog! Limitless possibilities for building a collar to match your dog’s personality. Matching leashes available. 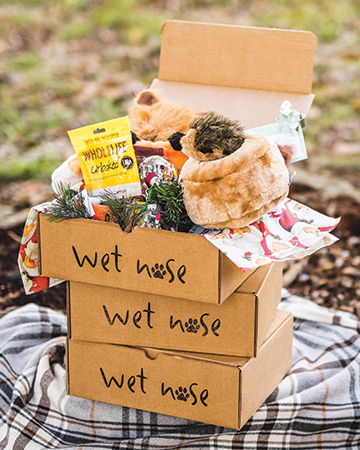 Each Wet Nose box is packed with the highest quality all-natural treats and chews and hand-picked super-fun and durable toys! Order your first monthly subscription box today and you’ll receive a FREE founders gift in your first box. 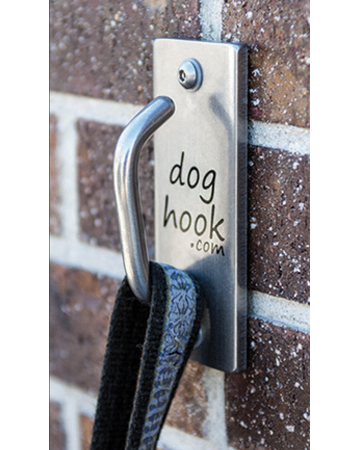 Doghooks are a new type dog leash hitch for home and business. Simply drop a dog’s leash on a Doghook and your dog is safe and secure. These stainless-steel hook plates are strong, attractive and easy to install. 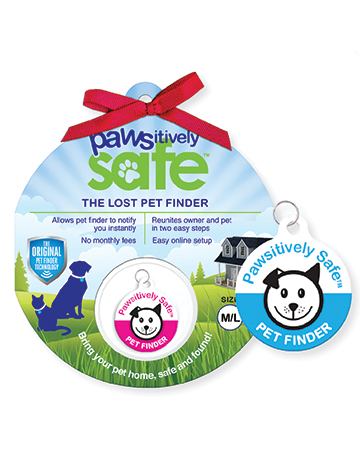 Pawsitively Safe, The Lost Pet Finder, is the perfect stocking stuffer. Each secure tag provides vital information so pet finders can contact you immediately by email, text or phone, getting your pet home safe and found. 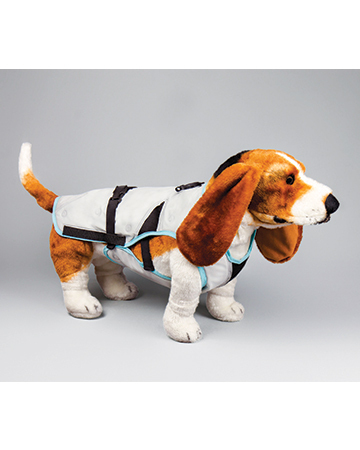 Suitical's Dry Cooling Vest protects your dog from overheating thanks to its genius patented design. Fill the vest up with water and it will immediately start cooling and stay cool for up to three days! This Out of Sight Litter Box keeps dogs out, hides litter mess, stops cat litter tracking and best part – no more kneeling to clean! Feel Good While Looking Good! Mister Migs is dog gear for good! The “Parker” City Slicker has a detachable leather backpack and tie-dyed denim harness that snaps over a stretch lace tee. Handcrafted from re-purposed materials and supports autistic and marginalized youth! 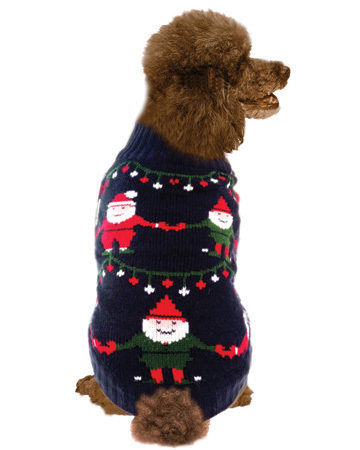 These cozy holiday sweaters by Daisy Boutique are ideal to keep your dog warm. Choose from festive, fun and fancy patterns (snowflakes, reindeer, Christmas trees…) and great colour combos for small to medium-sized dogs 8” – 20” in length! 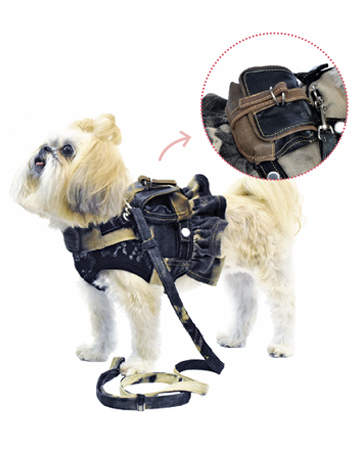 Tired of overstuffed pockets and things tied to your dogs leash? 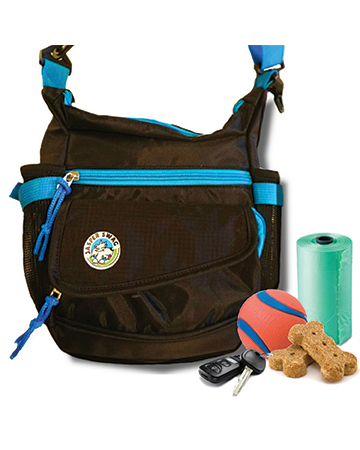 Wear a Jasper Swag Dog Walking Bag to stow gear like treats and poop bags! Wear cross body or around waist. Do you have toys all over your home? 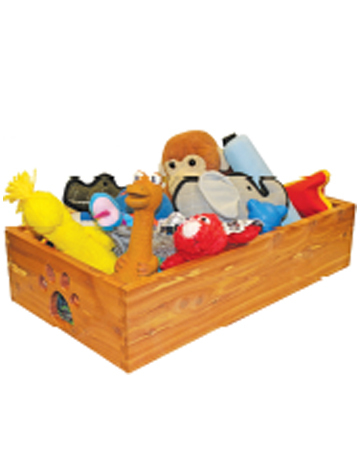 Now you have a beautiful, solid hardwood storage bin for all your dog’s toys. All you have to do is get your furry friend to pick them up! Celebrate the love that your dog brings you with a handcrafted bracelet from the Hand and Paw project. 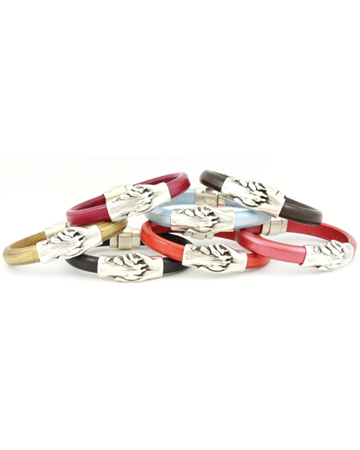 Not only are they stylish but a portion of the proceeds go to help shelters and rescues around the world! 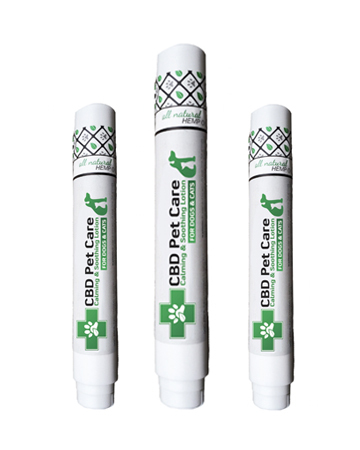 If your pup suffers from muscle and joint pain this 100% organic hemp oil from The Green Pet Shop is sure to ease them back into comfort and happiness. The transdermal application is easy to apply and fast absorbing! Growl Towels ($100) unique round towel use 100% cotton with luxouriously soft velour that your dog will love. 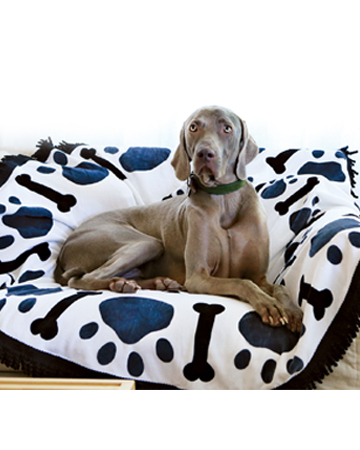 It’s perfect to cover and protect furiniture or use over your dog’s bedding. And it’s large enough for more than one dog! 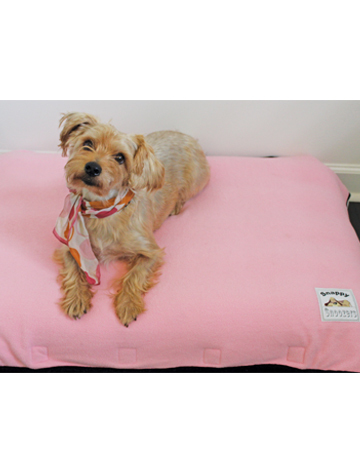 Snappy Snoozers Pet Beds are ideal for dogs! Inflatable PVC makes them extremely comfortable and the waterproof beds are designed with a snap-able quilt that is easily detached and machine washable. Use indoors or outdoors! 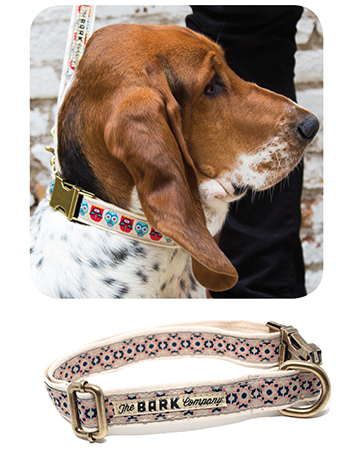 Handmade in Barcelona, this The Bark Co. collar and leash (From $32) features a Lisbon tile motif. Using 100% cotton and very secure old gold trimmings, they’re both cool and safe. Gorgeous selection of unique urban designs available! Keep your dog close to your heart now and forever. 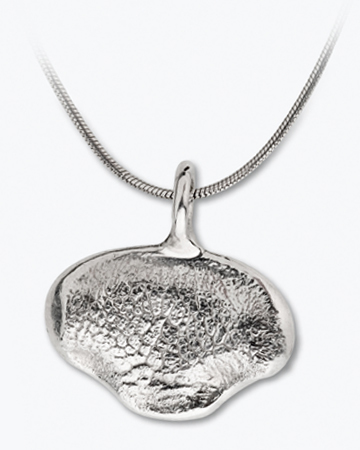 A unique nose print pendant from Robin’s Loving Touch is like wearing an emotion. Wet noses, warm heart, unconditional love.